Pauline Rowson, author of nineteen crime novels, is to meet readers and to give a talk at Andover Library on Thursday 25 April at 2pm. She will be talking about the secrets of successful crime writing and explaining how she plots, researches and writes her popular crime novels set on the South Coast of England. 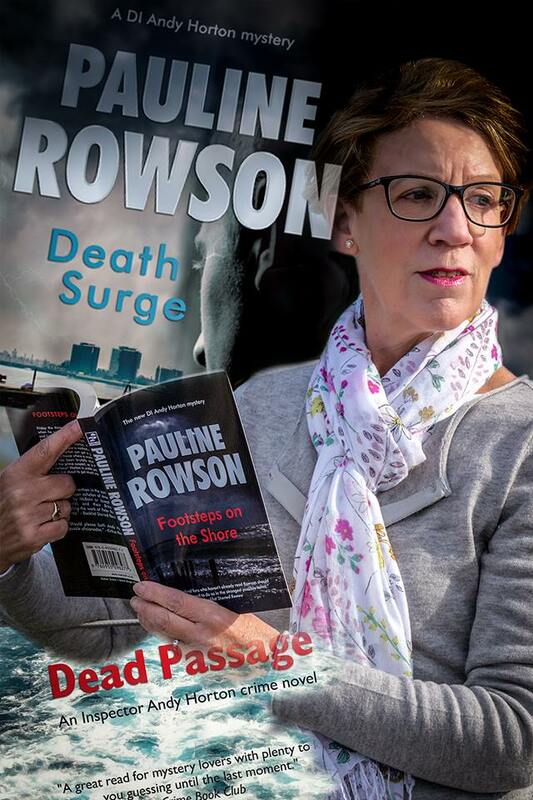 Pauline Rowson is the author of fourteen crime novels featuring the rugged and flawed Portsmouth detective, Inspector Andy Horton; three in the mystery thriller series featuring Art Marvik, the former Royal Marine Commando now an undercover investigator for the UK's National Intelligence Marine Squad (NIMS) and two standalone thrillers, the award winning, In Cold Daylight and In For the Kill. The latest DI Andy Horton crime novel, DEAD PASSAGE, was published in October 2018 in paperback and as an e book, on Amazon Kindle and on Kobo. Pauline Rowson's books are published in the UK, Commonwealth and the USA where they are also available on loan from libraries. Her crime novels have been highly acclaimed and have been translated into several languages. 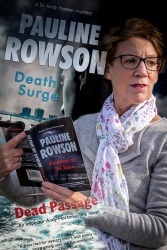 Pauline Rowson will also be giving her talk on the secrets of successful crime writing at Fareham Library on Friday17 May and at Totton Library, Southampton on Thursday 20 June at 2pm. Pauline Rowson's crime novels are published in hardcover, paperback, ebook, on Amazon Kindle and on Kobo and some are also available in large print and in audio book.